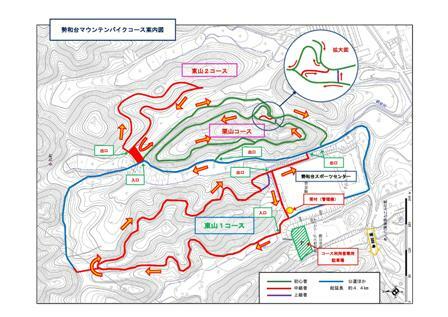 To tell you the truth, it was already decided when the first MTB school was hold. But I hadn’t been mentioned it to you,,,, so today I will announce you about it. We invite the primary students in Taki to enter this contest and two friends were elected this time. It means this is a collaboration name. 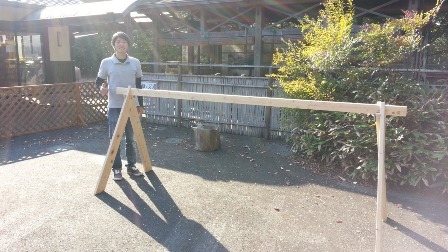 We are planning to set a sign board by the time the second MTB school is hold. Please use this name like “Hey! Let’s go to “ByuuumPa”!!! 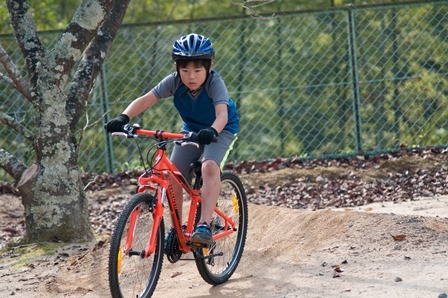 By the way, we are still inviting some friends for MTB school. We’ve been quite busy with lots of events & happenings, and a week can be past so quickly for us lately. “Dancho of Yasuda Dai Circus × Kaz × Mio” was in it and they took a ride to many places around Taki.. 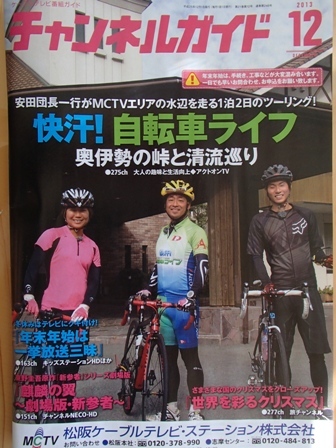 They grace the cover of cannel guide for December. Here below is the guide! These will be on “Act on TV【275ch】”. Please check the site of “Act on TV” if you want to know details. And we are waiting for your massage after you watch this program. It has been getting cold day by day and this makes me realize that winter has actually come. Well, yesterday was the day our course was opened. So I was working at the front desk. 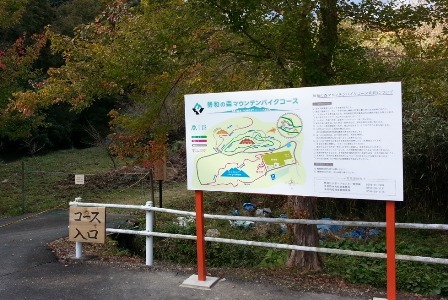 It was good weather and many users came to enjoy the course!! Full course has opened on 2nd of November, so we’ve been anxious about user’s reactions. But I hear good voices from the users which are more than we were expected and this makes me really happy. 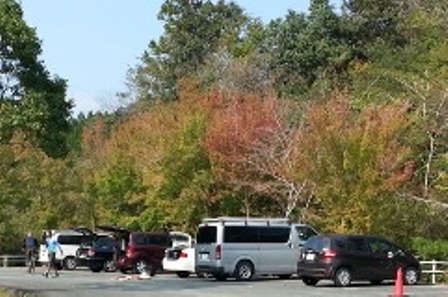 The photos below are “a sign for Seiwa-no-mori course” and “the parking filled with many cars on weekday”. So today, I’m announcing about our bike stand again. to ask to put our bike stands. 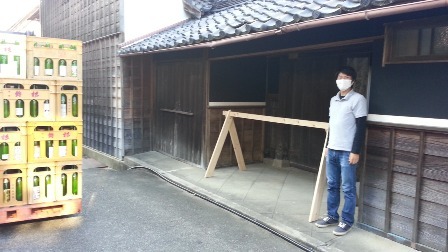 Our bike stand is made by “Shimode Mokuzai” and made from 100% hinoki cypress which is very durable. We could put them at very easy place to find, so please utilize them when you go on a cycling in Taki! Finally, the Seiwadai full course will be opened tomorrow! People who were waiting for us, Thank you very much for your patience!(^^)! It will be good weather tomorrow so please come and enjoy this full course and see what it’s like. There will be questionnaires at the front counter to hear customers voices. So please let us know that how you felt about this course, so that we can improve it more and more.